Does Hi-Yield Turf Ranger product control grubs? Hi-Yield Turf Ranger is not labeled for grubs. 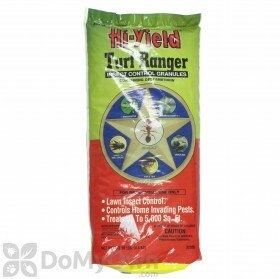 Hi-Yield Bug Blaster Plus Above and Below would be a better option for grubs.